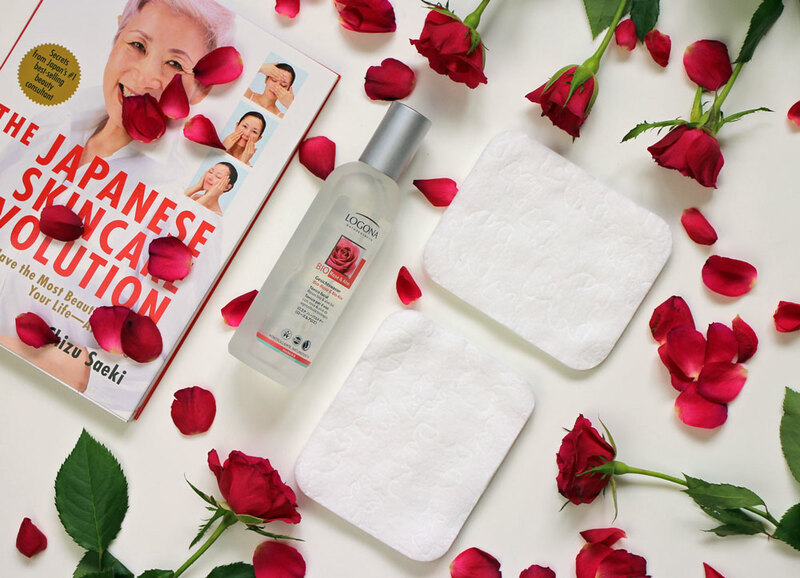 "The Japanese Skincare Revolution" is Saeki's best-selling skincare title, and her first to be translated into English. CHIZU SAEKI has worked in the beauty industry all her life, entering Guerlain at age 24 and retiring from Parfums Christian Dior at 60, where she worked for 15 years. The Japanese Skincare Revolution is the first guide for women of all ages and races who want to have beautiful skin like the Japanese, and don't want to spend lots of money on cosmetics and treatments to achi Japanese women are renowned for their beautiful skin, but until now there has been no book in English that reveals the secrets of the typical Japanese beauty routine.